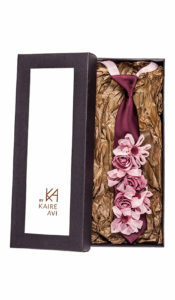 A tie full with eye-catching romantic flower motives and frilly lace leaves an ample dose of mystery in the air. 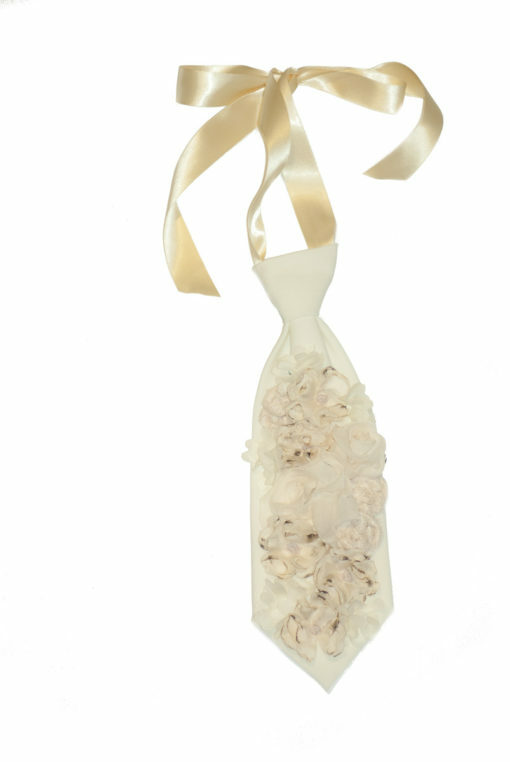 It is exactly for you if you love feminine features! 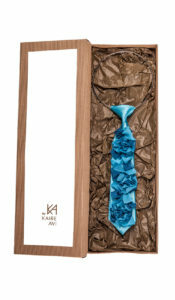 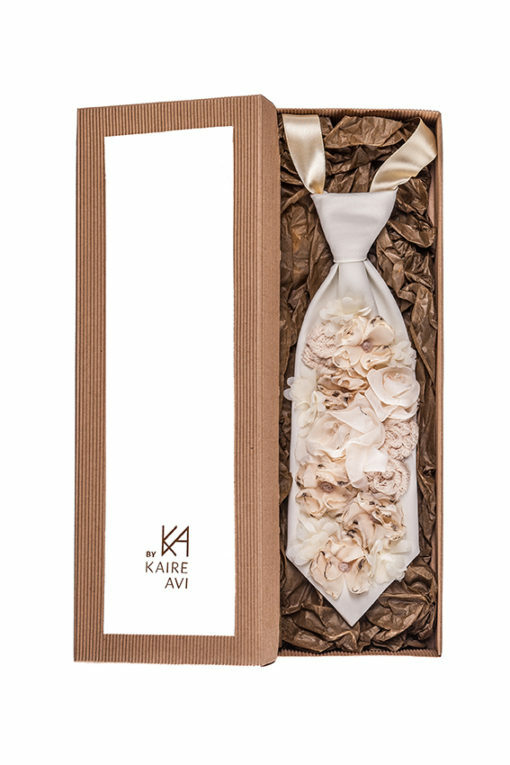 The pendant tie comes packed in a gift box! 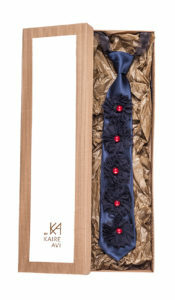 V:Length of tie from knot to tip is 33 cm.